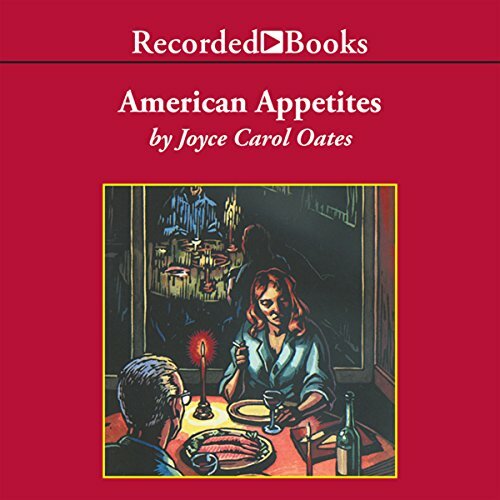 Joyce Carol Oates has been hailed as America’s foremost woman of letters. She is at her best in American Appetites, weaving a masterful tale of personal entanglements, fatal decisions, and courtroom drama. 'American Appetites' is a very entertaining book. 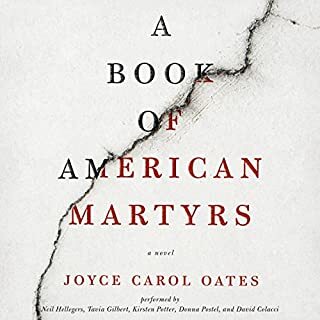 Joyce Carol Oates has never disappointed me, and this book is as good as any other book I have listened to by this author (not quite as good as ‘We Were The Mulvaneys,’ but pretty close). I have listened to four books written by Oates, and they have all had their slow moments. This book is no different (the reason I gave it four out of five). 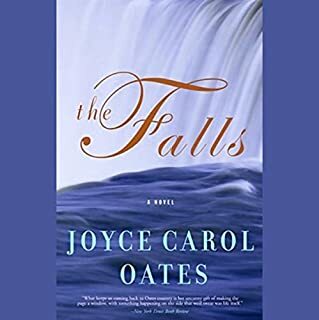 The main characters in this book are elitist, and Oates spends roughly an hour giving the reader a thorough background of their elitist lives. This background story building is pretty dry, but don’t give up on this book – it turns into a really good story pretty quickly after this slow start. 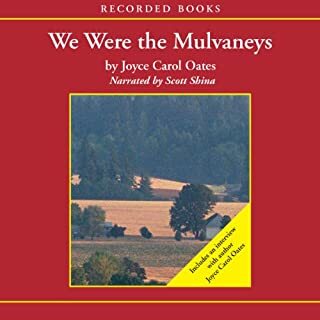 Like I stated in the beginning, Oates always seems to have rough moments in her story telling, but they all become really good books by the end of the tale. 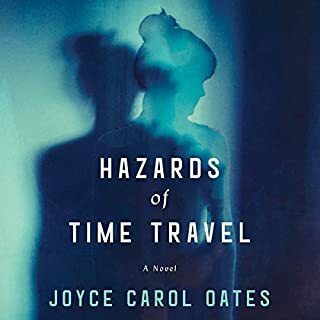 I’ve never listened to a Joyce Carol Oates book I did not like by the end. I am usually pretty neutral as far as narrators go, but Barbara Caruso is perfect for this book. She sounds just like the sort of person these characters would invite to one of their elitist intellectual dinner parties. 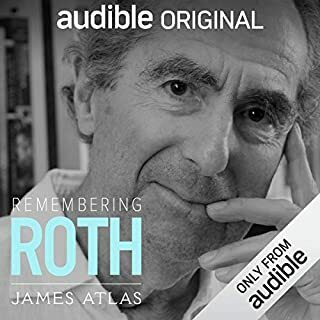 Audible could not have picked a better narrator for this book. 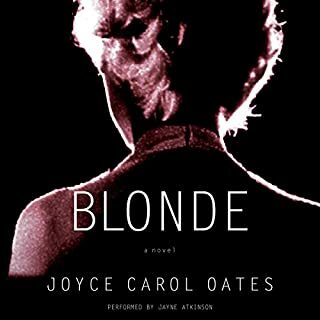 This is the first Joyce Carol Oates I’ve read. It was wonderful. Well developed characters. It's prose made more beautiful by narrator Barbara Caruso. Unlike the last quarter of the book, which gave little to the story the first half was a slow build. You have to stay with it. I loved it myself. Slowly gathering the details that formed the couple's life together made the shock I felt at what happened many times what it is with most titles. I listened to it over three days. The title is pretty funny in how food is (over-) emphasized as a staple throughout the novel and an integral part in the character's lives, however traditional as the women cooked and the men ate it. There is a very dramatic course of events and this points to the narrator, who is excellent. She pulls the story forward, at times conjuring up Glenn Close in Fatal Attraction and overall commands the text brilliantly.